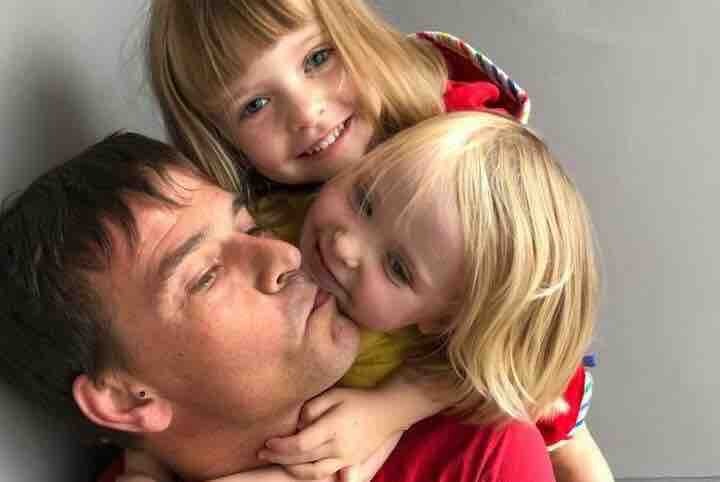 It saddens me to say that Yesterday afternoon my Uncle Mark passed away in a freak accident whilst in Switzerland with his friends leaving behind both of his 2 year old daughters and his fiancé Anna. He died doing the sport he loved the most but this time whilst base jumping from a hill in Geneva, it took a tragic turn for the worst although details of how or why it happened have yet to be confirmed. Unfortunately, he wasn’t covered for the way he died meaning it’s going to cost thousands to bring him back home. Money is never a issue when it comes to family, especially when it’s something as urgent as this but we are desperate to bring him home and for him to be at peace properly so any help at all, whether it’s a pound or a penny, will go such a long way and we will all be well and truly grateful for it.Not only will this money go towards getting him home but will also go towards supporting Anna and his children whilst they go through the worst of heart breaks.